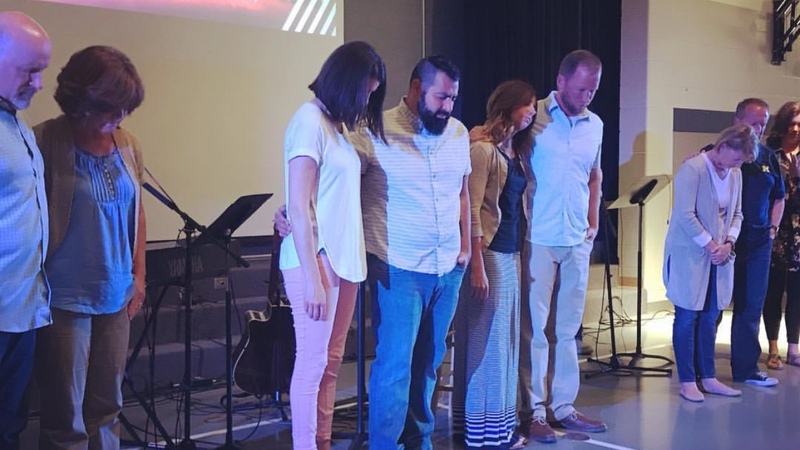 On February 25th we were blessed to be able to introduce missio Dei: Falcon’s new pastor of Discipleship, Chad Mondragon. Chad is a Colorado native from Denver. He has 12 years of ministry experience, having planted two churches in Lexington, KY and Centennial, CO. Chad has been part of the Acts29 church planting network for the past 8 years and has helped coach and disciple church planters across multiple networks. 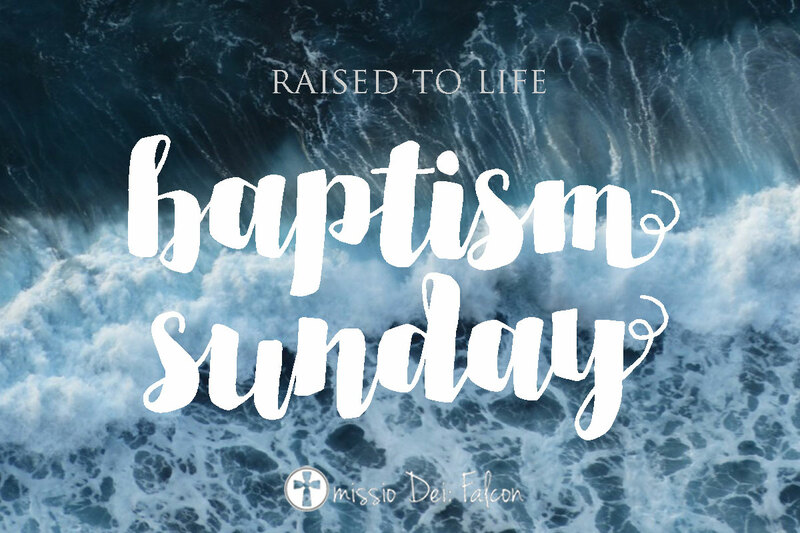 He is passionate to welcome not-yet-believers into community and desires to bring other believers into that mission. Chad married his wife Melody in 2004, and together they parent Juliana (10), Adeline (9), Breckinridge (8), Knox (6), and Zion (5). Listen to his introduction at church and get to know him a little better. Over the next few months he will be getting to know as many people as possible, so make sure to introduce yourself and welcome he and Melody to the missio Dei Family. One of the churches in our network, The Village Church, has published an Advent reading guide for individuals and families. This is a great way for us to unplug from the craziness of the next few weeks and prepare our hearts for Christmas. You can download the guide by clicking here. servant-leaders in the home and church. We are greatly blessed to be a part of a network that strives to see the Gospel take root in communities like ours. Our prayer is to see this partnership flourish for years to come as missio Dei: Falcon becomes a church that plants churches!